F&N jumped into retro marketing by bring back the classic Orange Crush soda made with real juice for Chinese New Year. Available only for a limited time only, the drink comes in a slim can featuring the image of the classic F&N glass bottle imprinted with the words 1883, the year F&N was founded. Orange Crush is sold in a carton (12 x 325ml) and so far is not available as a single unit. 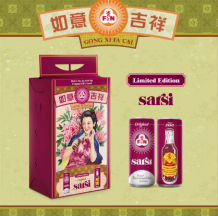 The outer packaging comes in a form of a vintage poster featuring a Chinese lady enjoying the drink. 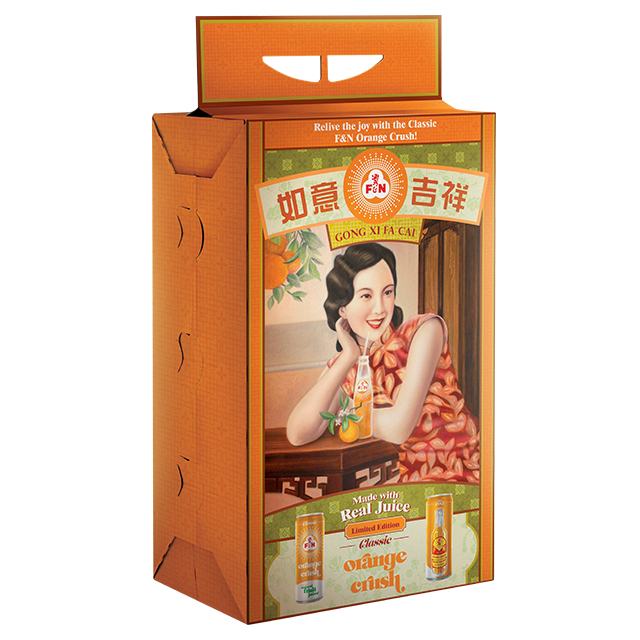 This packaging attracts consumers especially millennials who are curious with the taste of the Orange Crush. Most have never even seen F&N drinks in a glass bottle before and would want to try it especially since the drink is made with real juice. 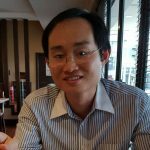 Throwback marketing might help boost sales of F&N during Chinese New Year. F&N Orange Crush can be bought in hypermarket/supermarket or online at 11street.